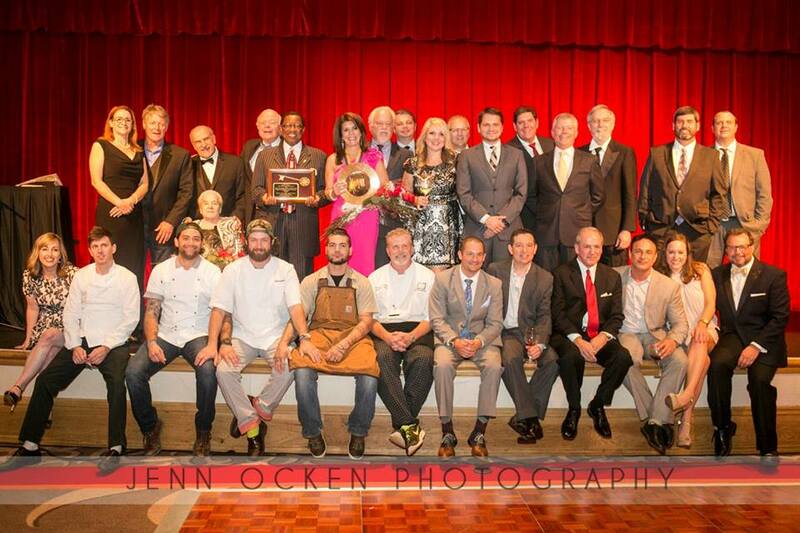 Who is the Baton Rouge Epicurean Society? Culinary experience for a cause! Making Baton Rouge children healthy one Fête at a time. To enrich the culinary culture for the Capital Area Community while raising funds for childhood nutrition initiatives, educational programs and scholarships. BRES is a 501(c)3 presented by the best culinary professionals in the capital area including chefs, restauranteurs, food suppliers and wine purveyors. Kenny Kleinpeter, Kleinpeter Farms Dairy, L.L.C. Jeremy Langlois, Chef Folse & Co.
Meghann Young, Juban's Restaurant, Inc.